Lambert & Rehbein were commissioned by Brisbane City Council to undertake a feasibility study, which involved a feasibility report into possible bikeway corridors. 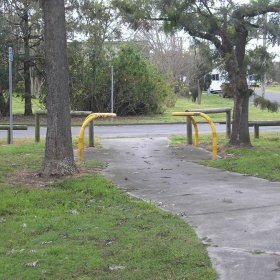 The corridors were to provide users with a dedicated cyclist link between the proposed Lutwyche Bus Station and the proposed Earle Street Bikeway as well as providing future connections to the Windsor Train Station and the Kedron Brook Bikeway. 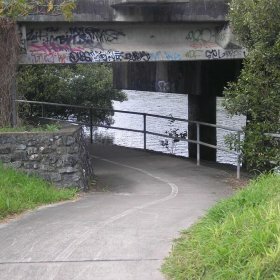 The aim of the study was to access the options for a north south trunk cycle route between the proposed Lutwyche Bus Station and the North South Bypass Tunnel (NSBT) northern bikeway network as well as providing potential links to Victoria Park Bikeway, Windsor Rail Station and the Kedron Brook Bikeway. A Project plans outlining the management team, stakeholders, outcomes / objectives, project control, operational issues, and project risks.